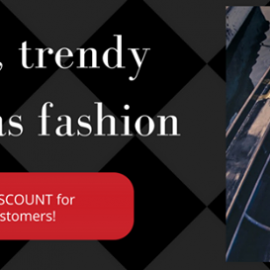 Enjoy exclusive, contemporary and missy styles you can't find anywhere else with 24-7 Vegastyle. 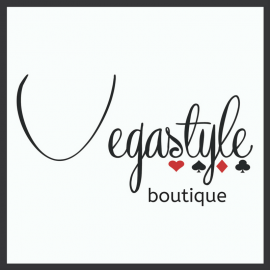 Our boutique brings you luxurious clothing in contemporary and misses' sizes, inspired by the fashion of Las Vegas, Nevada. Remember when you shopped at Marshall Rousso or Paradiso and wanted to go home and shop online for similar style? Now you can! We offer bolder prints and sexier styles than your local mall and add new items weekly!